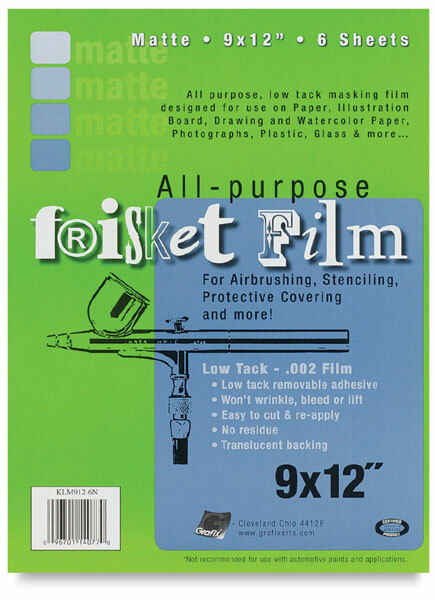 Essential for work that requires controlled application, frisket film is a transparent masking film compatible with almost all surfaces. It is easy to peel and leaves no residue on the board. It's backed by a translucent paper for handling ease.